Gothic architects, a list from Wikipedia. A site about the history of the times and culture of Medieval society. Romanesque architecture in Durham, England. Art museums displaying the work of the middle ages. Encyclopaedia entry on Romanesque architecture. Byzantine manuscripts, a guide to websites. icons, illuminated manuscripts, monuments, fescoes. Wikipedia entry on Byzantine art. The French gateway to Medieval Studies. A web gallery from The WebMuseum. International Gothic style of painting. Très Riches Heures du Duc de Berry, by The Limbourg brothers. Wikipedia entry. Simone Martini; information and an online gallery. Annual Medieval festival dedicated to the Limbourg brothers, in Nijmegen. Wikipedia entry on Gothic art. Islamic medieval art and architecture. Japanese medieval art and architecture. Manuscripts, a guide to websites. WebMuseum: Les très riches heures du Duc de Berry. Wikipedia entry on Medieval art. Iconographers, icon painters; a list of websites. 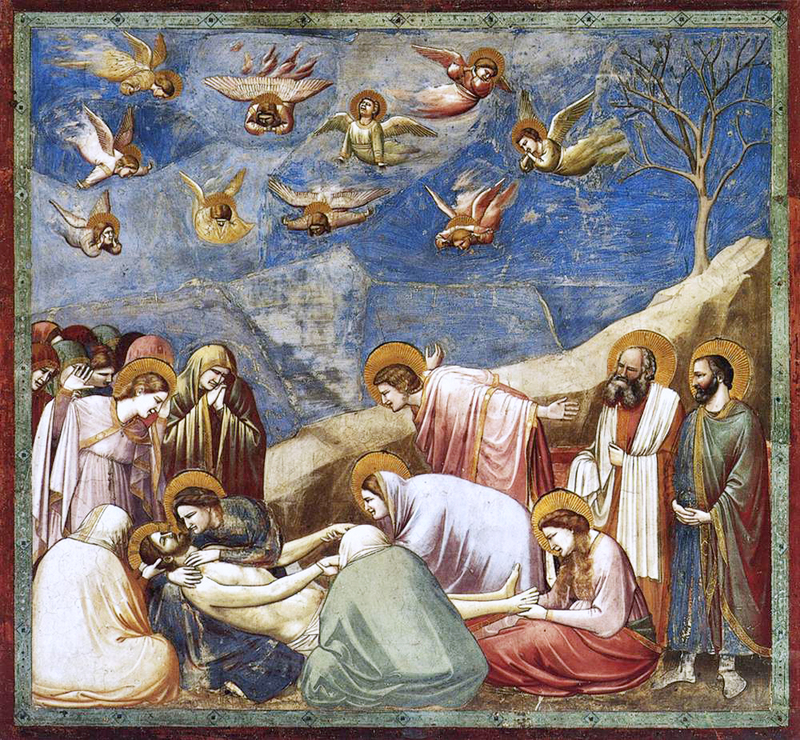 Art museums displaying artworks by Cimabue. BBC report on restoration of the Arena Chapel. Andrei Rubley, an image gallery. Theophanes the Greek. An image gallery.